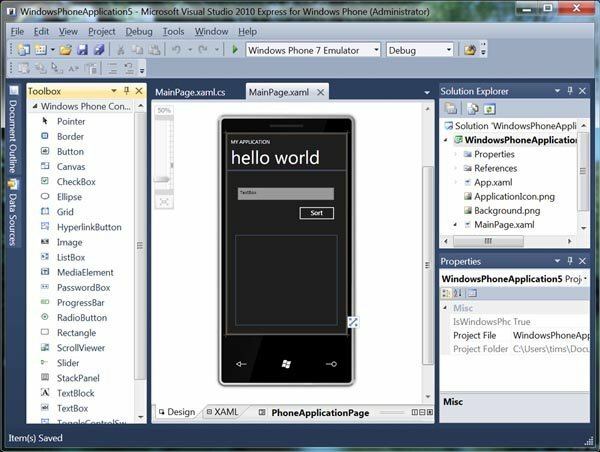 Title says it all: the final version of the Windows Phone 7 Developer Tools is slated for a September 16th release, giving, we imagine, a good 4-6 weeks before the finalized hardware goes on sale. Needless to say, for developers and the Microsoft team, this is a huge milestone. Seeing as there have been no delays so far, Microsoft's execution of WP7 seems to be almost unprecedented. Also worth noting is that the beta developer tools have been downloaded 300,000 times. Not too shabby. Check out Brandon Watson giving the details on Microsoft's Channel 9.